In this worksheet, students count the number of objects by grouping them into tens. In this worksheet, you must estimate the number of objects. This should be done without counting the objects individually. 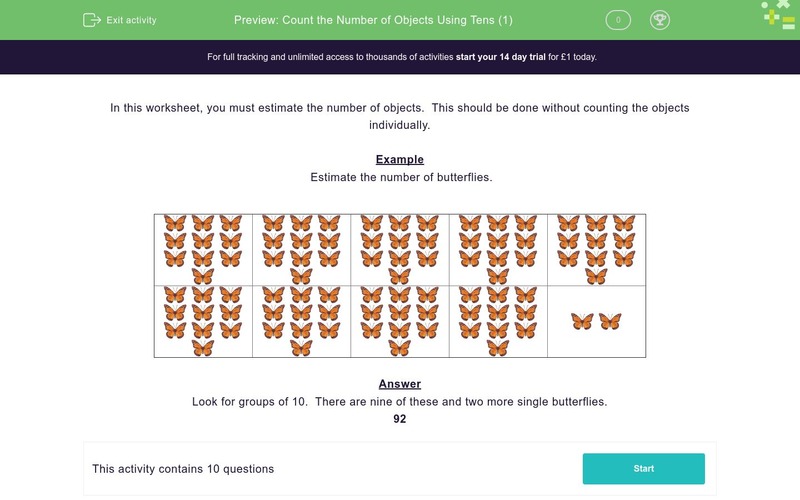 Estimate the number of butterflies. Look for groups of 10. There are nine of these and two more single butterflies. Estimate the number of melons. 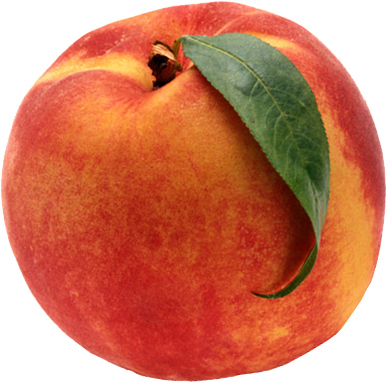 Estimate the number of peaches. Estimate the number of strawberries. Estimate the number of pineapples. Estimate the number of animals.